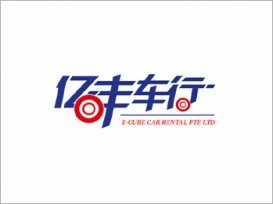 ECube Car Rental is a new, locally owned and operated Car Rental Company based in Singapore. 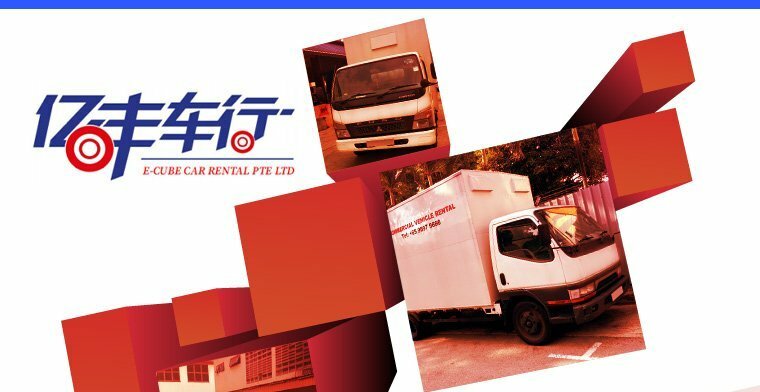 They have vehicles such as van and lorries for rent at affordable rates, for long or short term periods. 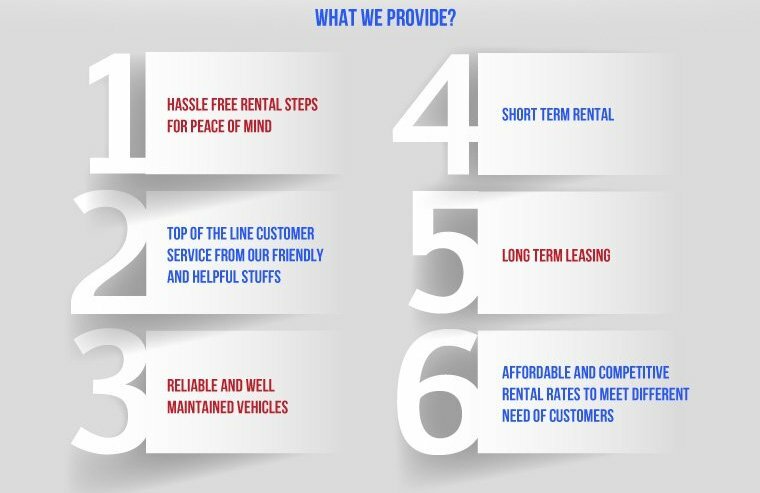 To add to that, ECube Car Rental guarantees that their vehicles are reliable. 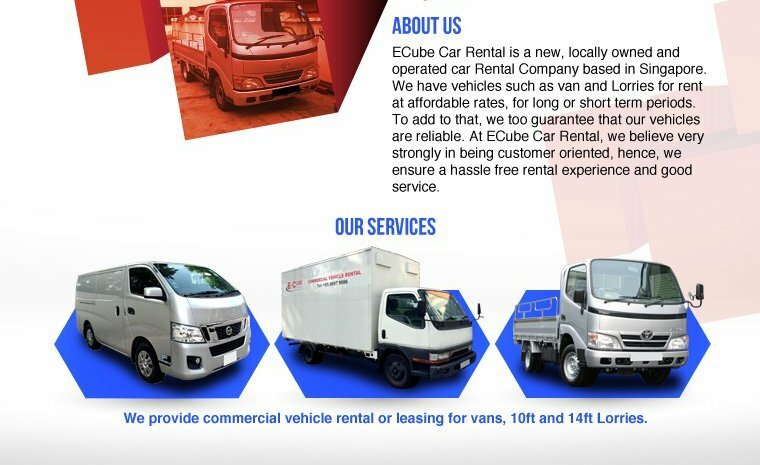 At ECube Car Rental, they believe very strongly in being customer oriented, hence, they ensure a hassle free rental experience and good service. Ran into some trouble with my long-term vehicle lease. But could resolve the issues with them with minimum hassle. Appreciate ECube for the kind understanding. Thank you.